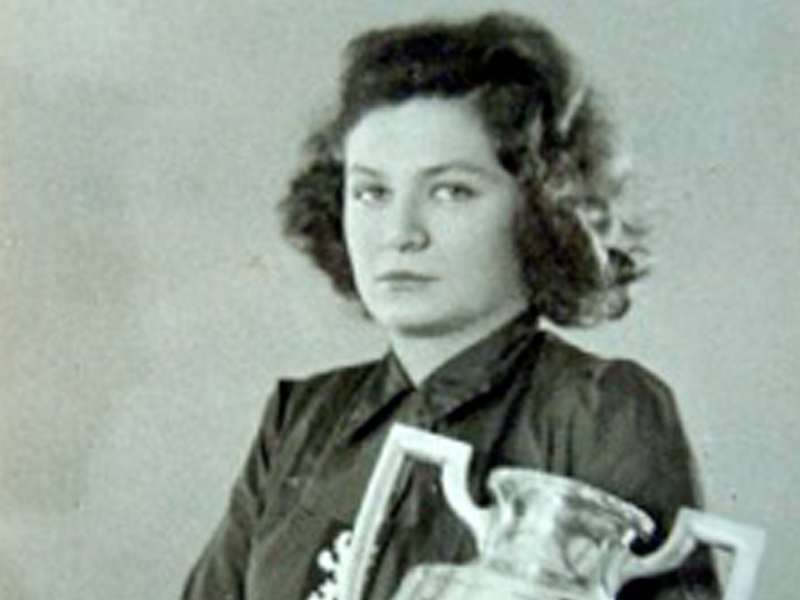 Vlasta Depetrisova was born in Plzen in 1920. She made her first appearance at a World Championships when she competed in Prague in 1932; at 12 years of age she was by far the youngest competitor.  She won the Women’s Singles title at the 1939 World Championships in Cairo, the last before the outbreak of World War Two. She was known as being loyal to her country, tactically astute, never showing her emotions.